Being a self-made kinda' cook, I've always relied largely on online tutorials. Sometimes that's a YouTube video, other times it's an article or blog. I have huge amounts of respect for people who are skilled in this craft, because my cake-decorating skills are mediocre at best. I drink too much caffeine. My hands shake. It's not a good combination. 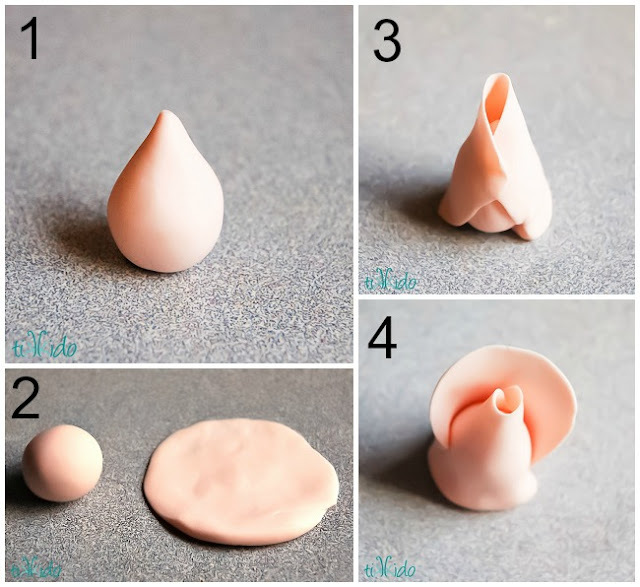 Let's jump right in and check out these 6 amazing cake decorating tutorials. Hats off to you if you can duplicate them! 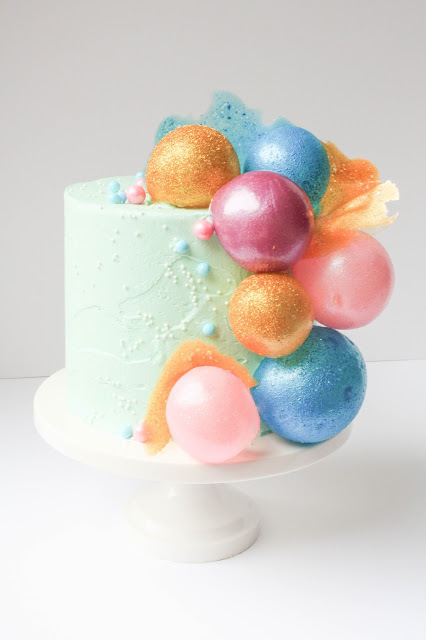 If you'd like to see more, check out these 9 Mind Blowing Cake Decorating Ideas from Creativiu, which provides online classes on-demand and one-on-one time with instructors. 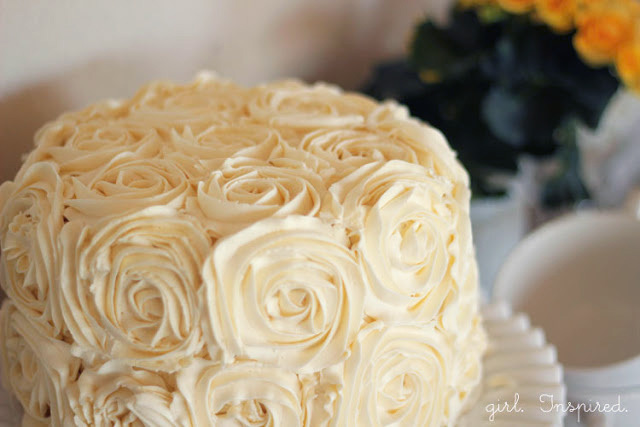 Tips for Making A Swirled Rose Cake by girl.Inspired. I hope you enjoy these and are inspired by them like I am! 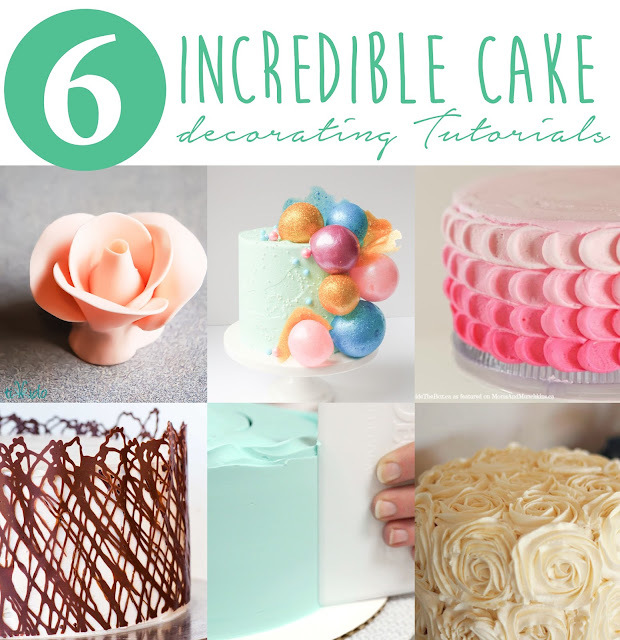 And again, don't forget to check out 9 more mind blowing cake decorating ideas. They're incredible! In the United States, the most common type of chocolate cake is the butter cake. The European chocolate Génoise Cake has a spongy texture with minimal amounts of fat. Other types include the flowerless chocolate cake and red velvet cake. I tried this tonight a little for a test run and my icing from the tub was a little soft. Maybe I left it out too long? Will see tomorrow how works for the cake. I might have to put into the fridge for a little. I wonder if that will work?